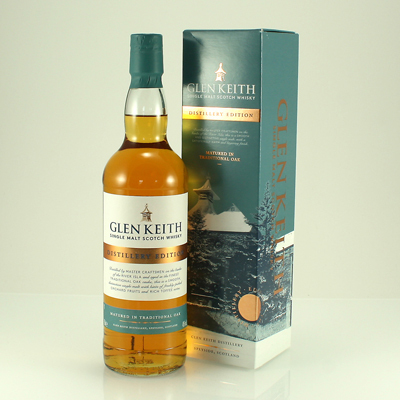 Originally a meal mill, Glen Keith Distillery is in Keith, on the banks of the river Isla, opposite the Strathisla Distillery. 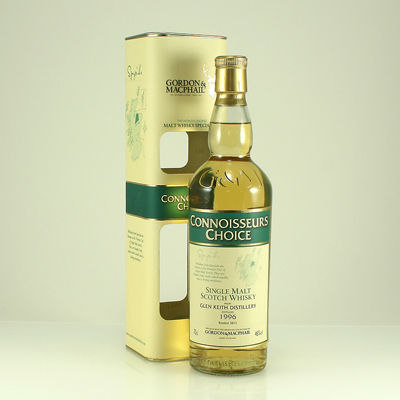 Although much of the mill has been demolished, Chivas Brothers converted it to a distillery in 1958 and it was one of the first new malt distilleries built in Scotland since the distillery-building boom of the 1890's. 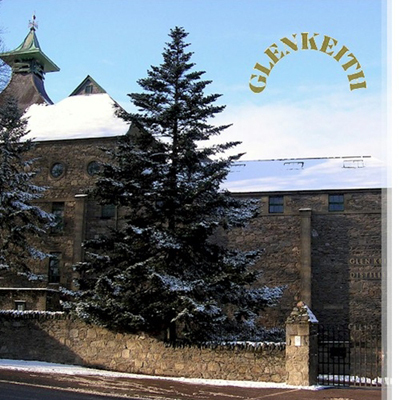 In 1970, Glen Keith became the first distillery in Scotland to have a gas-fired still and the first microprocessor for controlling aspects of production was installed 10 years later.